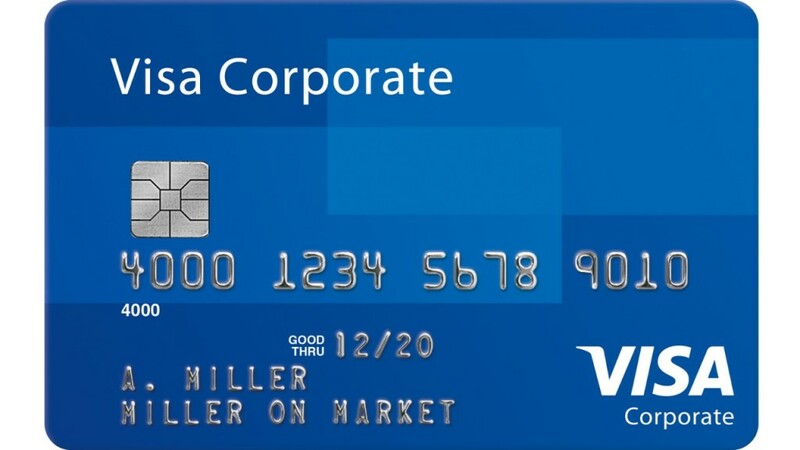 Visa and MasterCard business, commercial, and purchasing cards cards carry higher interchange rates, they offer higher value features such as enhanced reporting, consolidated billing for multiple cards and statement enhancements. An experienced B2B payment consultant can help you qualify for a lower commercial rate by collecting Level II and Level III data with each commercial card, fleet, purchasing, business and government card you process. • A Tax Indicator denoting the presence of sales tax. • Itemized sales tax amount (to qualify for the reduced interchange rate, the amount must be greater than zero). • A customer code (for transaction tracing) for MasterCard Purchasing Card transactions only. Capturing Level II Data can lower your transaction cost by as much as a half of a percent. • All Level II data • Transaction summary (e.g., order date, invoice number). • Line item detail (e.g., item description, product code, quantity, unit cost). Capturing Level III data on your Visa commercial card, fleet, purchasing and government cards can lower your transaction cost by 85 basis points and higher. To speak with a one of Revolution Payments level 3 payment experts call 888 790 3450 or fax your last months processing statement to 877 901 3181 to receive a cost benefit analysis for you.